On this week's show we're delving into two quite highly anticipated sequels which have graced the big screen over the past couple of weeks. First up we have Denis Villeneuve's follow-up to Ridley Scott's revered sci-fi classic, followed by the latest installment of Matthew Vaughn's controversial bond pastiche. 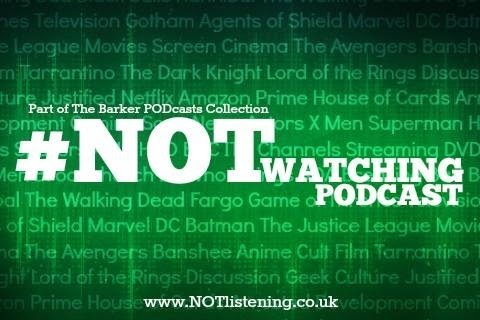 There's also been a few feature length gems hitting Netflix, Marcus takes yet another one for the team watching The Dark Tower and Iain weighs in on his disappointment with Edgar Wright's Baby Driver. Listen to "#154: Blade Runner 2049, Kingsman: The Golden Circle, The Dark Tower & more!" on Spreaker.